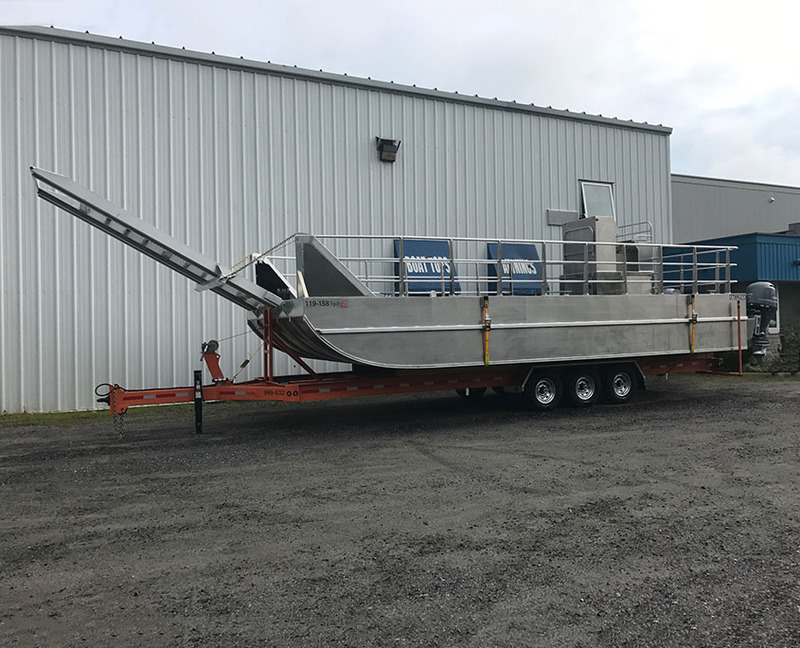 Connor Industries manufactures fully welded, heavy-duty, custom marine trailers that are built to perform in commercial applications. Built to exceed Canadian safety and certification standards, our trailers are available in sizes ranging from 14′ to 30′ in both single and tandem axle, depending on capacity. 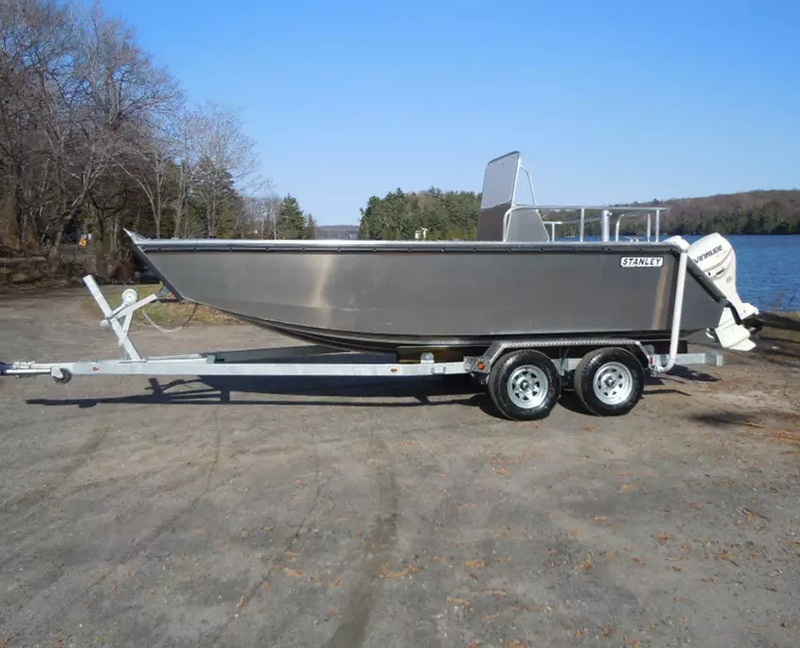 Our custom trailers are available in bunk or roller models and manufactured using hot-dipped galvanized steel or aluminum. Choose from a full range of custom features, including: hydraulic surge break systems, electric breaks, and LED lights. 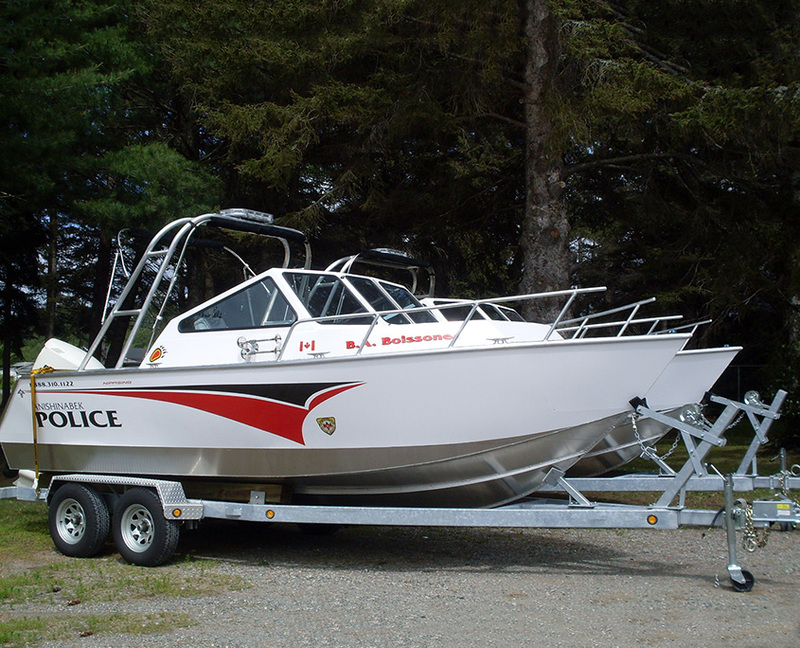 To inquire about a trailer please contact us by filling in the trailer inquiry form. Please enter your full name, type of trailer, size, capacity, e-mail address and message. During business hours you may also reach us by phone.